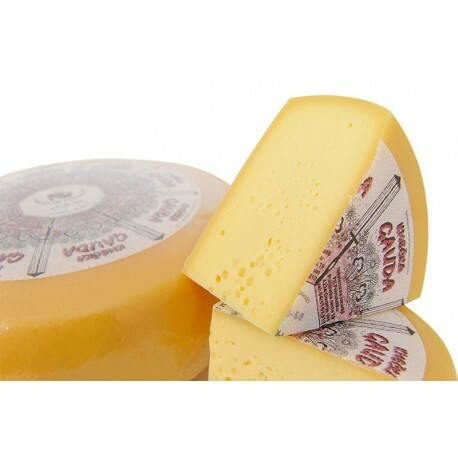 Pustotnik's Gauda is a semi-hard cheese from cow’s milk, originating from the Netherlands. 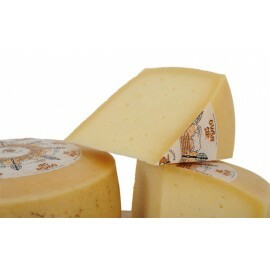 The wheels, made from raw semi-skimmed milk, have a typical shape, slightly convex at the sides. 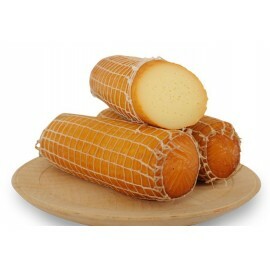 The rind is bright yellow, smooth and soft. During the ripening process, from 6 to 8 weeks, the surface of Gauda is protected with a special coating which prevents the cheese from drying and this makes the texture of the cheese soft and elastic. 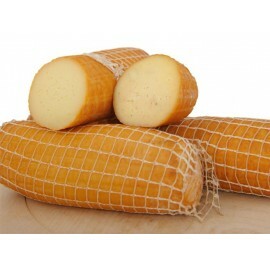 Its smell and taste are both mild and pleasant and it can be melted easily, makes it pefect for cooking.